DmC Devil May Cry and Digimon Adventure top the charts. This week’s Media Create sales charts are in. 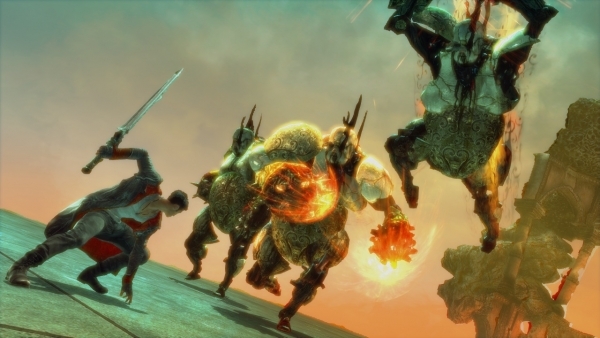 DmC Devil May Cry for PlayStation 3 topped the charts on the software side, selling over 110,000 units in Japan. Digimon Adventure, Namco Bandai and Prope’s newly launched PSP RPG, followed two spots behind at almost 48,000 sales.